1. Pick a Wedding Location. 2. Choose your Wedding Package. 3. Tell us your Wedding Date & Time. 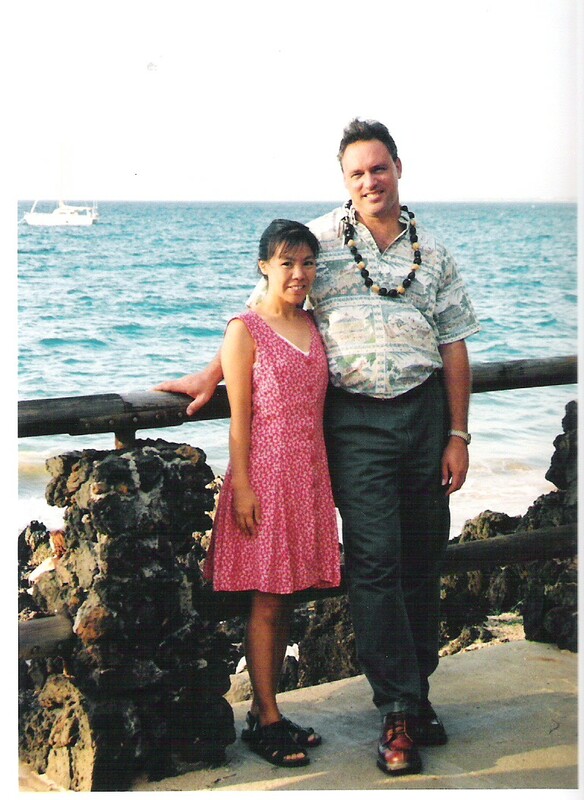 HOW MUCH DOES A WEDDING IN HAWAII COST? Weddings in the U.S. today can easily cost $10,000 & up, with big Wedding Receptions requiring months of planning. At Hawaii Wedding Coordinator, wedding packages typically cost about $600.00 and can be ordered just a few weeks before your big day. 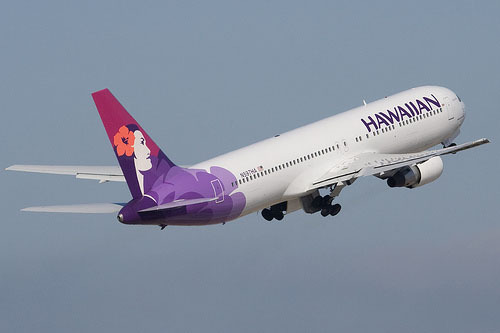 Airfares to Hawaii from the U.S. Mainland depend on which city you are flying out of and in which season you are travelling. Typically airfares are lowest in flights from Los Angeles or San Francisco at about $500.00 per person. Flights from other parts of the United States can cost $700 or $800, often depending on how many connecting flights are involved. Flights during summer months when school is on vacation usually have higher rates than other times of the year. Hawaii Hotels can cost anywhere from $90 to $500 per night, depending on how many stars you want, and whether you desire an Ocean-Front, Ocean-View, Partial Ocean-View, or City-View room category. 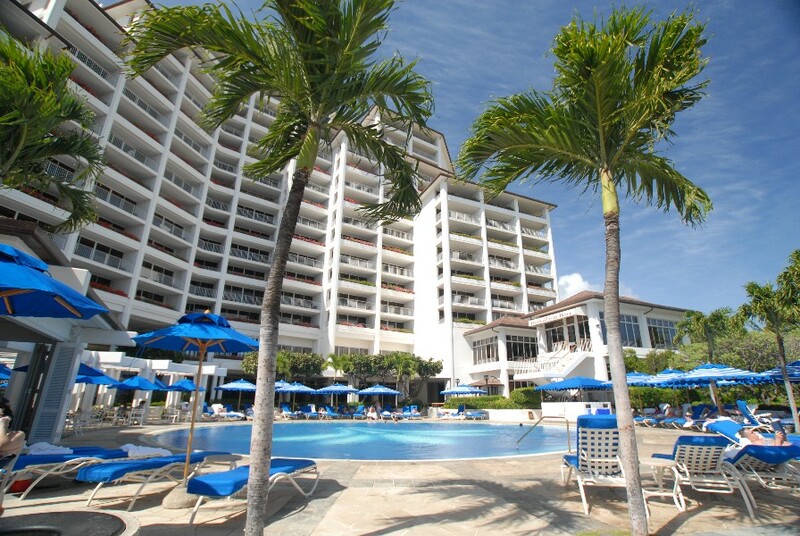 Average room rates are about $150 to $200 per night at Hawaii Resort Hotels. Hawaii Wedding Packages usually cost between $400 and $900 depending on how many services you wish to include in your Wedding package. A basic wedding package would include the Wedding Officiant and a Photographer taking 70-80 high-resolution digital photos (including photo-editing and CD). This package is $399.00 at Bridal Dream Hawaii. 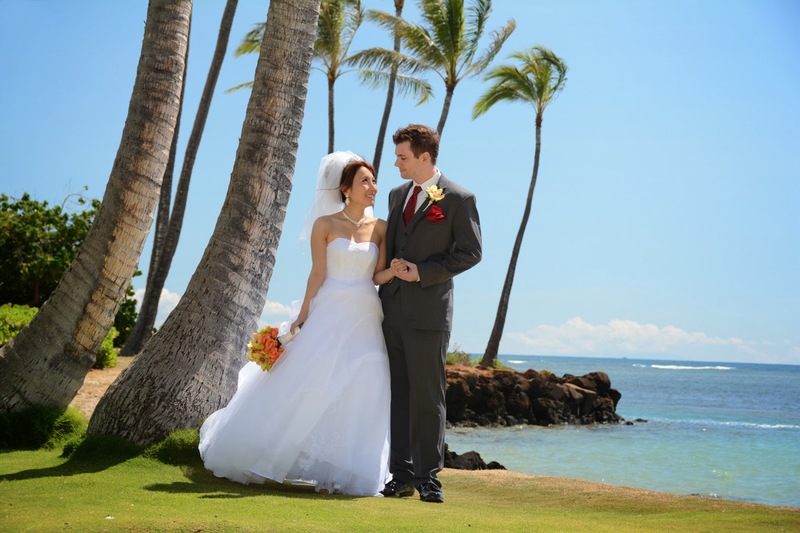 A more complete wedding package would also include flowers and transportation to the wedding site, such as the KAHALA BEACH WEDDING for $599.00. 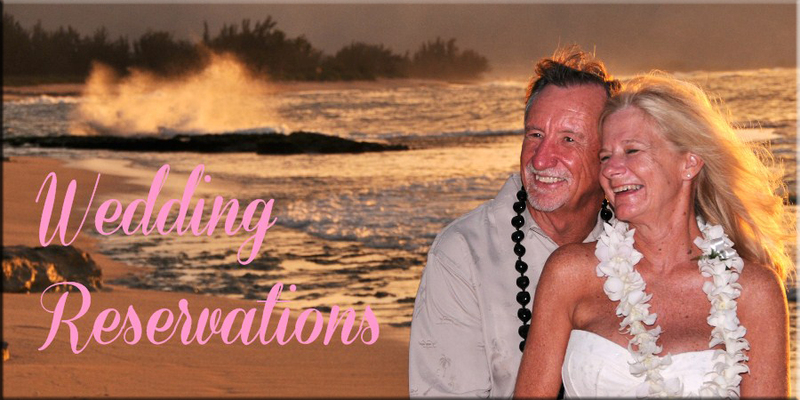 Contact us to discuss your Wedding ideas and wishes with our Wedding Coordinator Robert Hamilton and start planning your Hawaiian Wedding today.